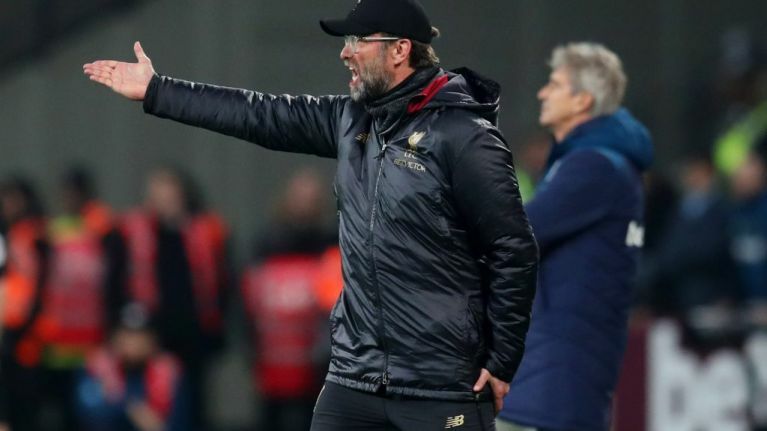 The mood among Liverpool supporters on Monday night was pretty miserable but are they right to be as down as they are right now? After the draw with West Ham at the Olympic Stadium, which followed the dropped points at home to Leicester last week, Liverpool feel as if their season is coming apart. But what is going on? Have the nerves and anxieties of the supporters been transmitted to the players or is it the other way around? After another shaky defensive display and the news that Joe Gomez is out for a longer period than anticipated are Liverpool now looking to Dejan Lovren to return and shore things up? How did things get that bad? But are they that bad? Liverpool are top of the league, at least until Manchester City beat Everton on Wednesday, so maybe they don't need to feel that everything is as bad as it feels right now. 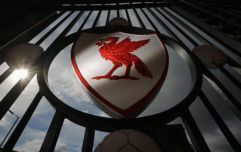 On the Monday Night Football Spin special, Carl Kinsella, Rob Redmond and Dion Fanning look at Liverpool's form while Melissa Reddy discusses what can be done to stop the confusion and uncertainty that seems to have taken over the side in recent weeks. Dion provides some philosophical comfort for Liverpool supporters but is that any consolation? Rob also marks the departure of Marouane Fellaini and discusses Marcus Rashford's rebirth while Mourinho tries to look happy at an ice hockey match. There's also a cryptic message from Eric Cantona to interpret.